Located on the banks of Rivière Ouareau, we have a magnificent 115 acres of land (making it one of the most beautiful campsites in Quebec) with unique and safe facilities, and 25 activities conducted in French! 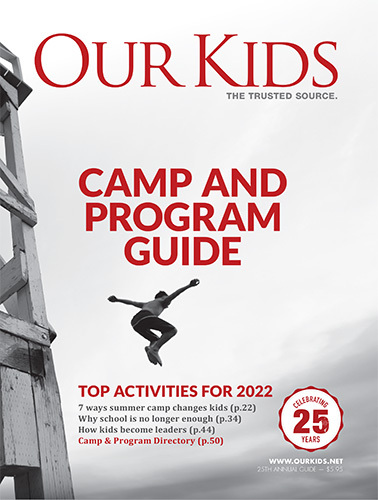 A unique outdoor day camp that combines both nature and city experiences assuring a great experience for each camper. Encountering other languages and cultures. A number of programs offer an immersive experience in other cultures, where you live in cities abroad, perhaps participating in a home stay or otherwise interacting daily with local people and families. Fostering teamwork and new skills development. A number of camps are actually voyages on a ship, where you might learn some sailing skills while also seeing Canada and other international ports. These camps encourage kids to work together and learn all about traveling on the water. Increased focus outward. Teens who are looking for exciting personal growth opportunities can volunteer abroad. Several international travel camps focus on community service in areas where help is needed. Kids learn leadership skills and many other lessons. The short term benefits of international travel for teens or tweens are demonstrated anecdotally by anyone who has ever done this ("I learned so much"). The longer term benefits have been explored in a study by the Wagner Group. They surveyed adults who had participated in educational travel during their teen years and found interesting trends, including higher grades in university, and higher income as adults. 86% of those surveyed felt that travel had made them more intellectually curious. 80% of travel programs alumni said that travel in their youth had made them more interested in school. A staggering 52% said that travel in their youth had helped form their eventual career choice.